Specifics on TDA statute can be found in the Transportation Development Act Statutes and California Code of Regulations published annually by Caltrans and can be accessed online. SACOG has also adopted specific guidelines for regional TDA implementation detailed in 2017 TDA Guidelines. A detail description of the law and the funds are described in the introduction of the Guidelines. Part of SACOG’s responsibility under TDA is to conduct an annual Unmet Transit Needs process to determine whether jurisdictions allowed to use the remaining TDA funds for streets and roads projects can do so and identify new transit needs in the region. 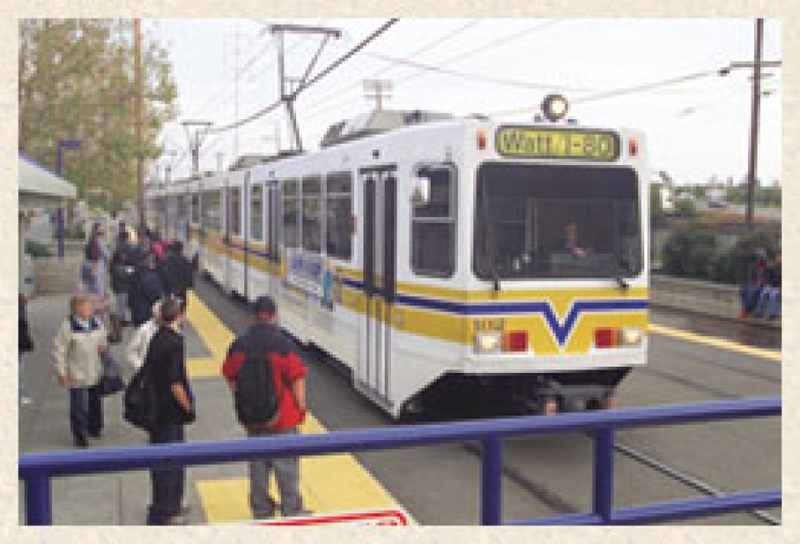 Annual public hearings are held to collect public testimony on transit needs.